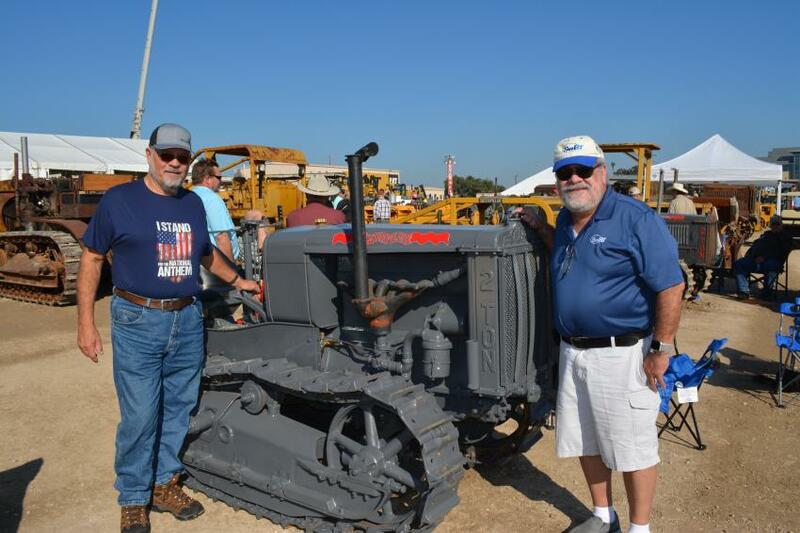 Attendees flocked to the 2018 Antique Caterpillar Machine Owners Club (ACMOC) National Show Oct. 26 through 28 in San Antonio, Texas. The event took place where it all began for Caterpillar at HOLT CAT. "Benjamin Holt is our great-great grandfather, so we are the fifth generation of the Holt family in the Caterpillar business," said Corinna Holt Richter, president and chief administrative officer of HOLT CAT. 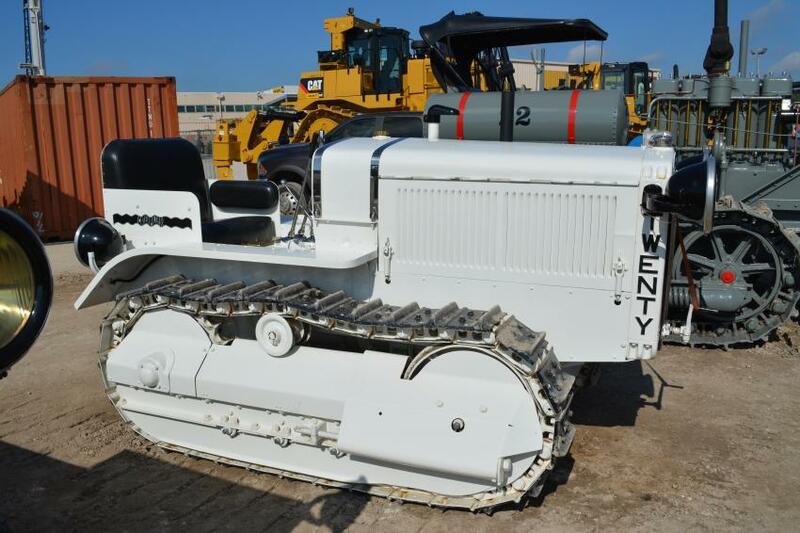 "Benjamin, in 1904, invented the first track type tractor that is now known as the Caterpillar. Since then the family business has evolved into the Caterpillar dealership of HOLT CAT today that is based in San Antonio." 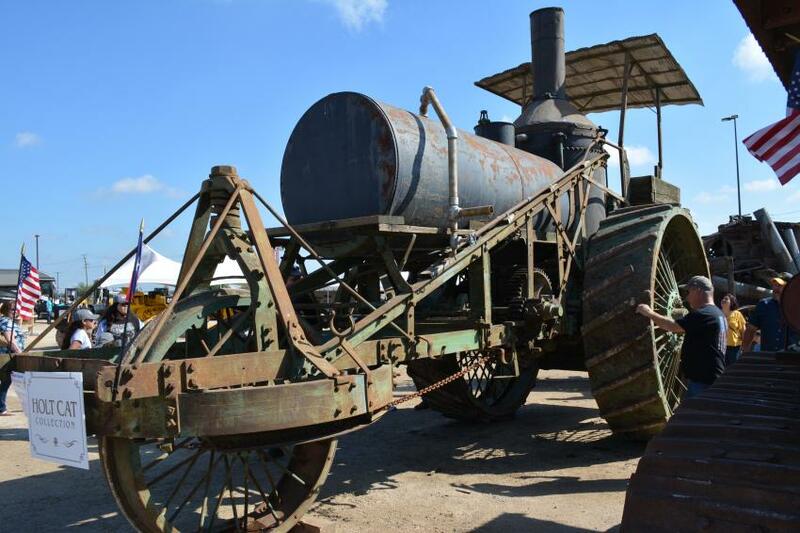 Among the many fun activities over the course of the three-day ACMOC event included an antique equipment display, a machine demo area, merchandise, food & entertainment and a daily machine parade. This included a wooden model Holt Manufacturing combine from 1910 and a Cat Experimental 20 from the 1927 World's Fair. Read more about the event and HOLT CAT's vision for the future here. 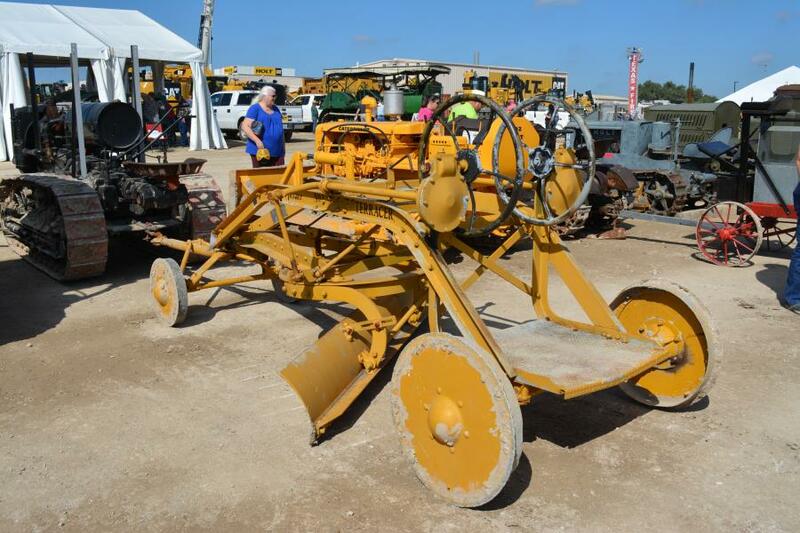 This Caterpillar No 1 Terracer (circa 1930s) was on display courtesy of Roby Whitehead of Killeen, Texas. 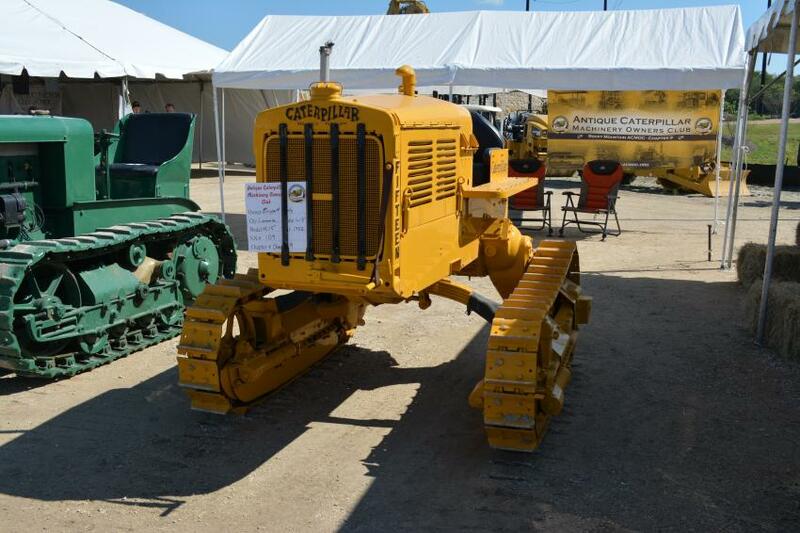 One of the most popular pieces at this year’s event was this approximately 1/3 scale Cat D6, completely handmade by Brose Sanders of Wichita, Kan. Sanders has worked nearly eight years on the machine, which is powered by a new 24 hp. Cat engine and can be operated manually or by remote control. Sanders (L) is pictured with his son, Cameron. 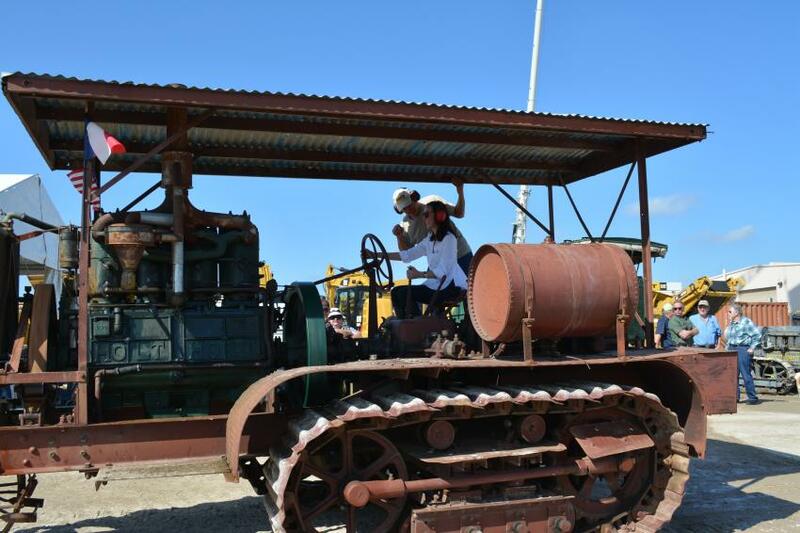 Clinton Knoll takes the family for a ride on the 1932 Cat No 7 grader. A Caterpillar Fifteen on display during ACMOC in San Antonio. 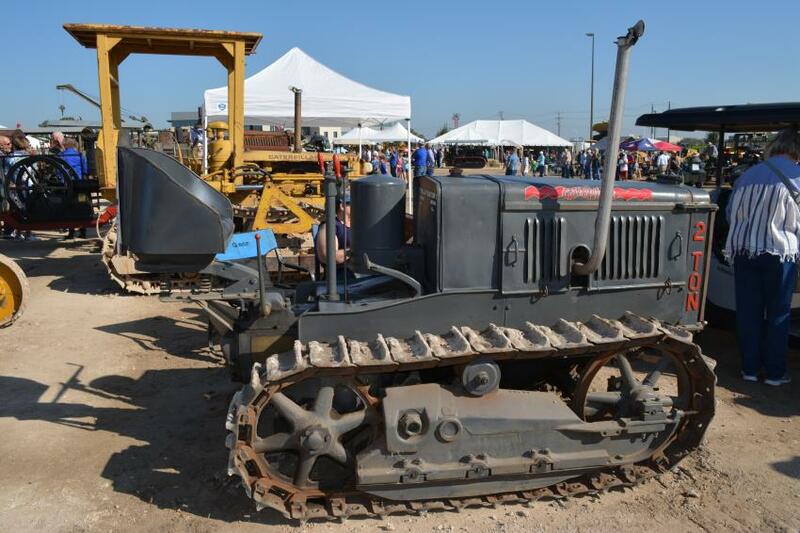 Corinna Holt Richter, president of HOLT CAT, navigates an early Holt machine around the ACMOC show in San Antonio. 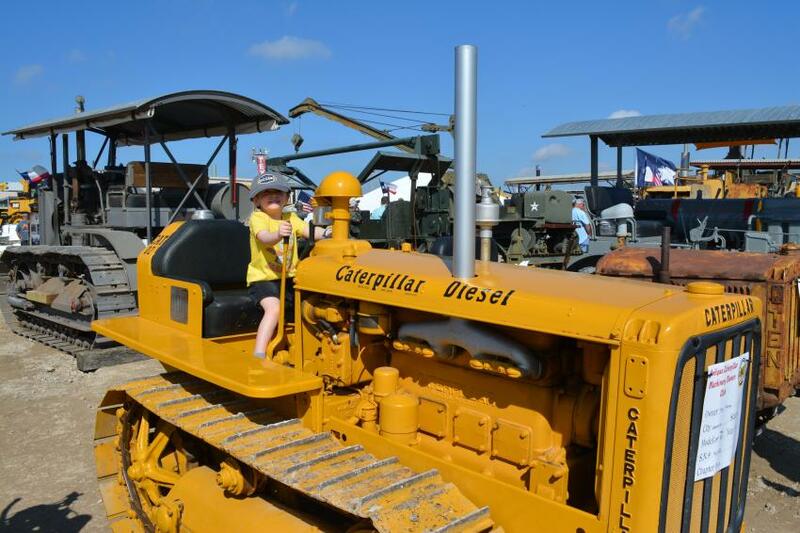 Vance Nickerson of Gladewater, Texas, displays his 1950 Caterpillar D47U. 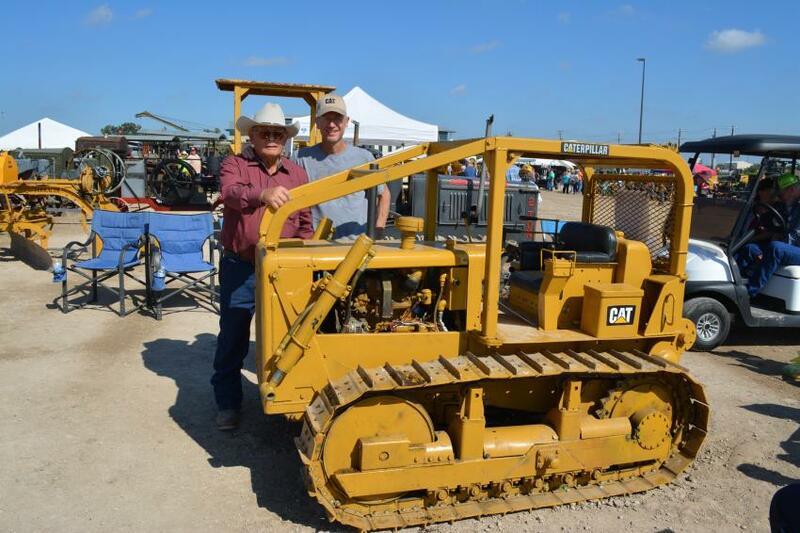 Art Friedrich (L), a retired contractor from Rochester, Minn., admires the 1927 Caterpillar “2 Ton” along with friend Don Heihn of San Antonio. The “2 Ton” is part of Mustang Cat’s collection. 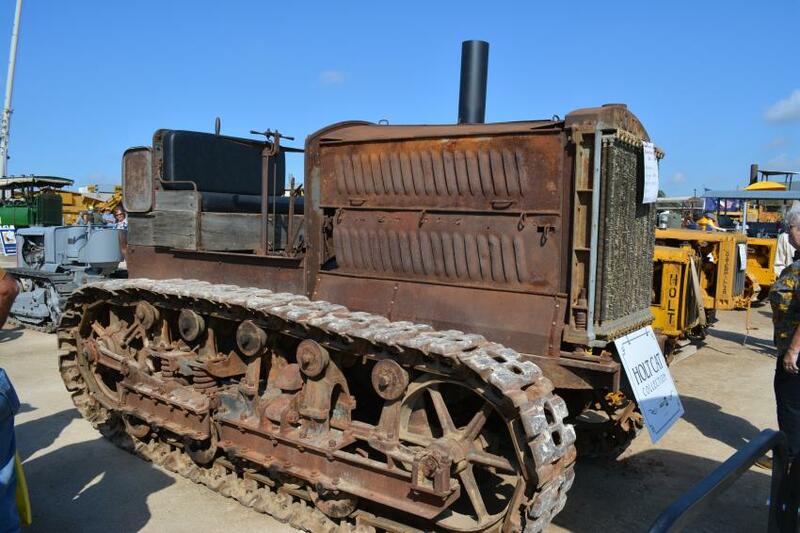 This 1926 Caterpillar “2 Ton” boasted 15 hp., weighed 5,300 lbs. and spent its working life on a ranch in Wharton County, Texas. The owners are Bob and Dave Allgayer. 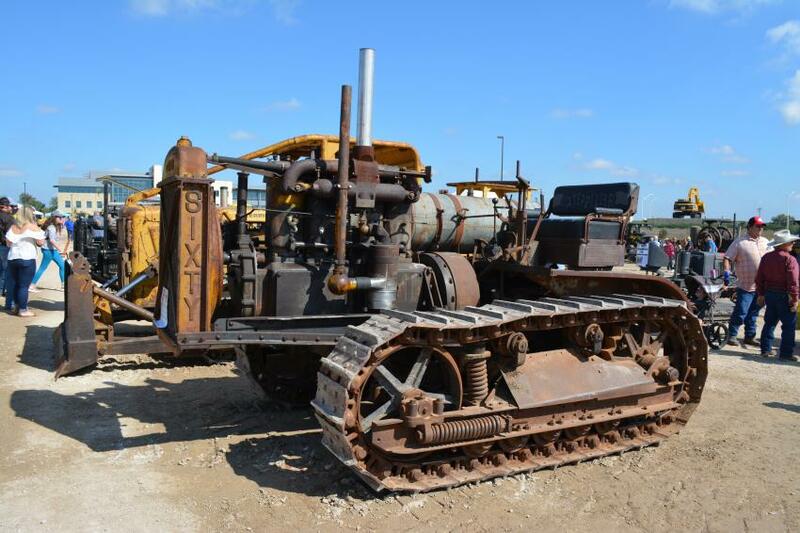 This 1932 Caterpillar Gas 65 is part of the HOLT CAT collection. 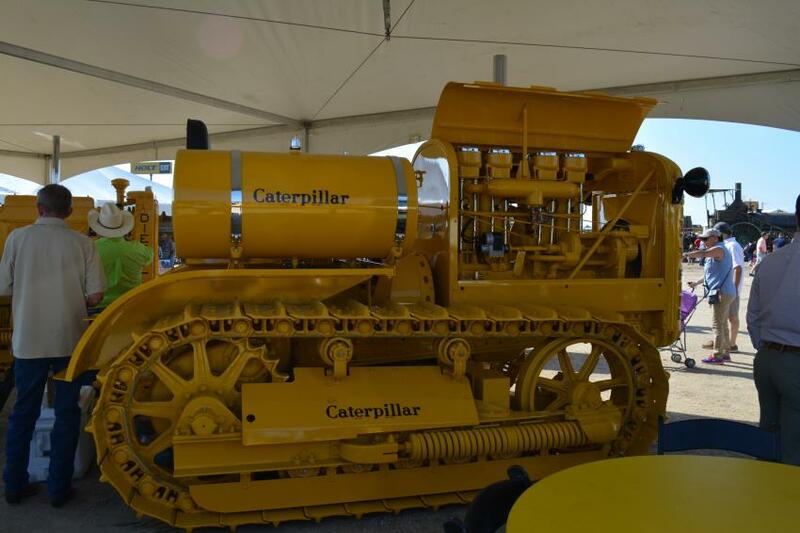 The first Caterpillar machine ever produced was this Cat Twenty. 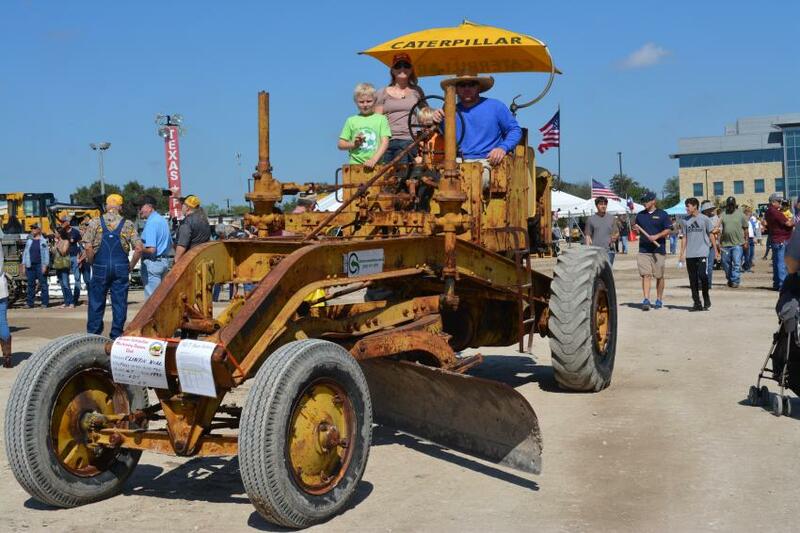 The proud owners, the Veerkamp family of Placerville, Calif., said that they have turned down many offers to the buy the machine, including one from Caterpillar Inc.
Colton Sirizzotti of San Antonio would like to take this 1947 Caterpillar D2 for a spin. Colton is the grandson of Gene Sirizzotti, owner of GT Sirizzotti LTD. The grading contractor puts over 80 “younger” Cat machines to work on jobs throughout Texas and the southwest. 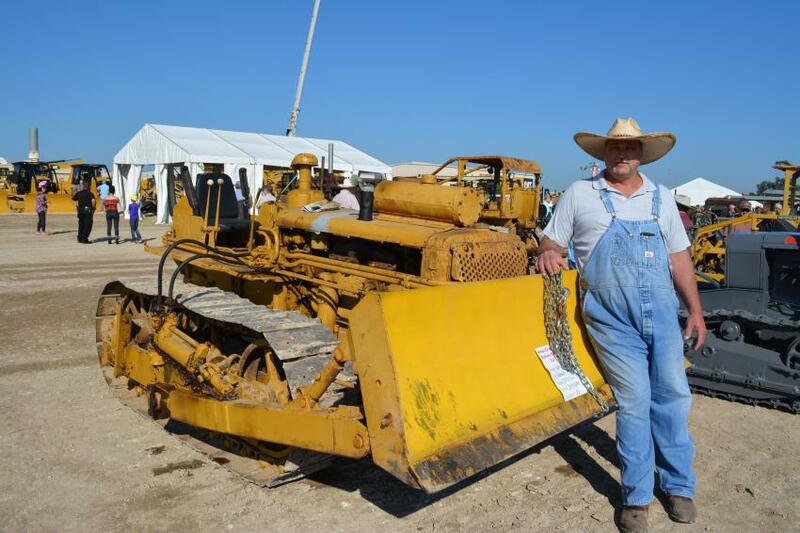 The D2 is owned by Tom Pfeifer of HOLT CAT. Peter M. Holt owns this 1906 Best 110 Steamer. Stan Kindig displayed his 1928 Best 60.